How to unlock Kingdom Hearts 3 Secret Reports | What do the Secret Reports reveal about the KH3 story? Unlocking Kingdom Hearts 3 Secret Reports might be near the bottom of your to-do list, but reading through these story amplifiers, essentially the Kingdom Hearts 3 Ansem’s Reports of its day, is well worth doing. But it’s not entirely obvious where to go first. 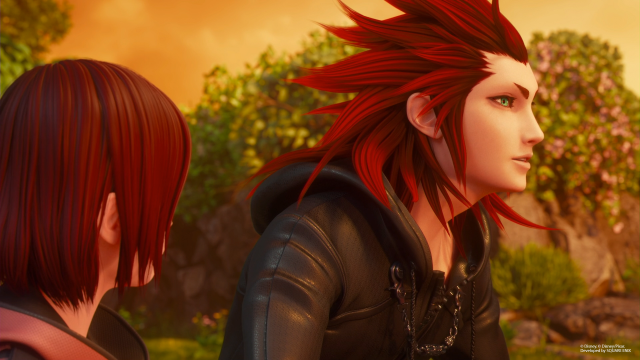 Here’s how to unlock and read every Secret Report in Kingdom Hearts 3. That even includes a look at why there isn’t a 14th Secret Report for you to flick through. It is worth noting that beating Battlegate #0 and Battlegate #14 respectively will not get you a Secret Report. 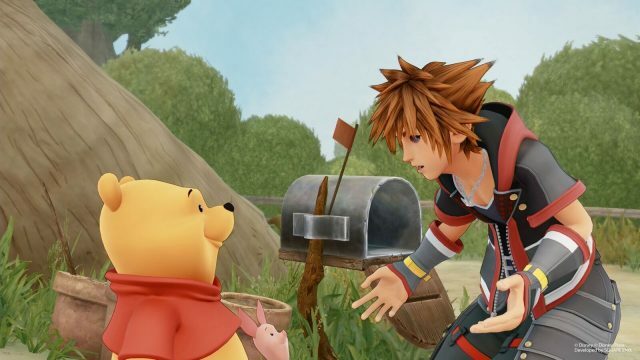 Where is the 14th Kingdom Hearts 3 Secret Report? There isn’t one! 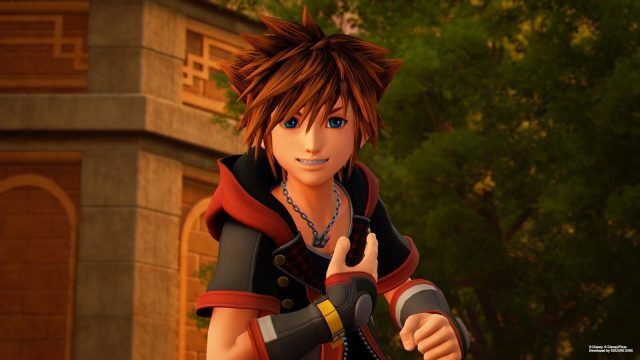 As you may have noticed, Kingdom Hearts 3 has a bit of an obsession with the number 13, as does the rest of the series. 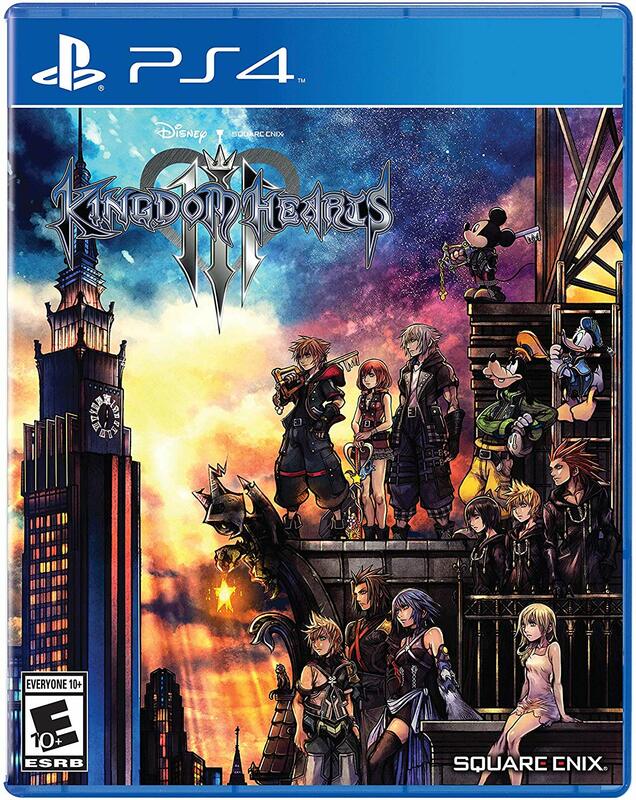 13 Seekers of Darkness, 13 Ansem Reports, and now 13 KH3 Secret Reports. You can read the Secret Reports by pausing your game and clicking through to the Gummiphone. Once there, you’ll see the second row down will have “Secret Reports” on the right-hand side. 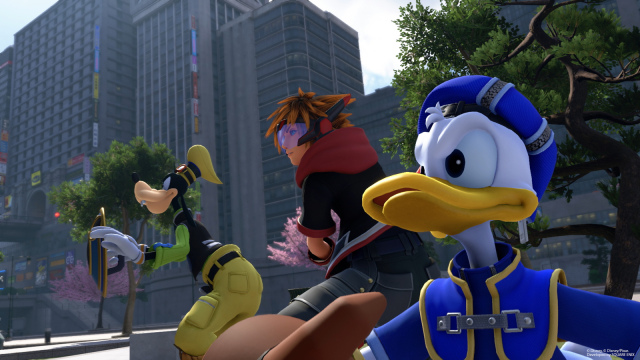 What’s in the Kingdom Hearts 3 Secret Reports? 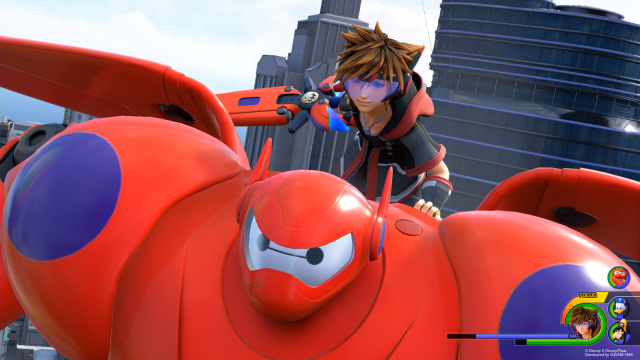 While it’d be laborious (and not as exciting) of me to run through each and every Kingdom Hearts 3 Secret Report and what they mean in painstaking detail, know this: these are only meant to be complementary to the story and, as such, may not bear much meaning on the main plot or the events to come. However, the reference to the figure of “X” and experimentations on X may hint at a Foreteller who has another role to play in any future plot. As for everything else? Who knows what goes in on the mad and wonderful mind of series director Tetsuya Nomura. Clues may be hidden throughout the Secret Reports but even the most die-hard fan will struggle to put the pieces together in places. 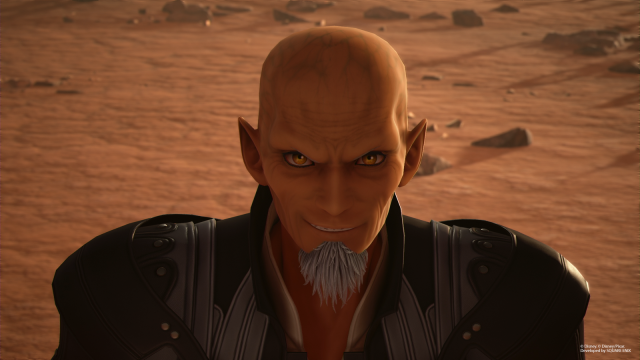 Are Ansem’s Reports in Kingdom Hearts 3? No, they’re not. They’re effectively replaced by the Secret Reports and, as such, aren’t written by Ansem but, in part, by a Foreteller, Ienzo, Xehanort, and Saix.